Diving since I was 13 years old, I am currently a rescue diver working towards my Dive Master qualification. As well as diving, I am also a freelance writer and a professional baker, with my own recipe blog Jennifer's Cakes. Stuart Cove Dive Bahamas has sunk another vessel in the waters off New Providence Island.  Learn common injuries in freediving that can occur due to pressure. If learning to freedive and sail off the Greek coast is one of the things on your bucket list, EYsailing and Freedive Greece are once again organizing a sailing trip this coming summer. For more than a decade, Todd Steiner has lead teams of scientists, volunteers, and dive masters to collect data on highly migratory species that use Costa Rica's Cocos Island for refuge. The Solomon Islands main dive operators have agreed to combine resources to create a formal representative body: Dive Operators Solomon Islands (DOSI).